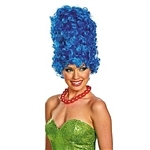 Buy a Marge Simpson costume for a Halloween party, Simpsons or cartoon party, or just to down a Duff! Choose from Homer, Bart, Mr. Burns or Krusty the Clown (or our Marge Simpson wig.) 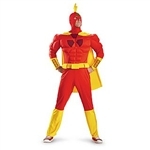 Become a real Springfield character in a mask or costume from our online costume store!